"At the moment it is not among bilateral issues"
Moscow and Washington did not discuss the fate of former NSA contractor, Eduard Snowden, during the first contacts with the new U.S. administration, Russian Presidential Spokesman, Dmitry Peskov, told reporters on Feb. 13. 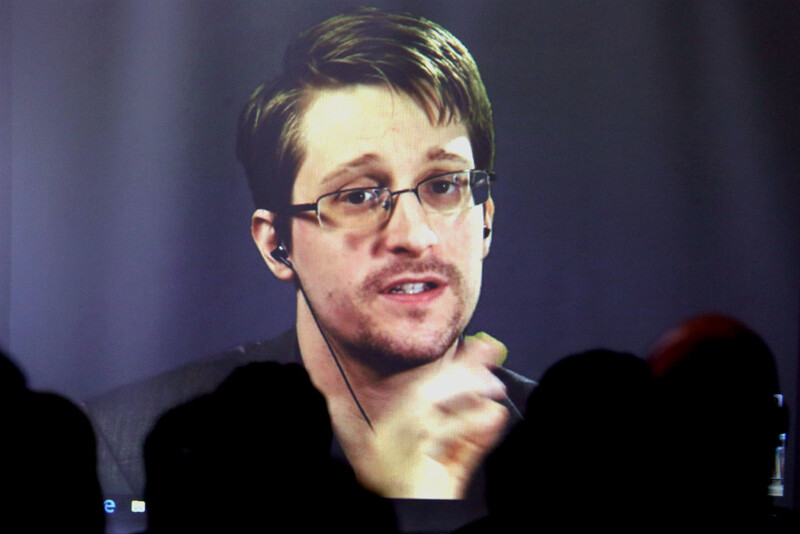 "No, this issue (Snowden’s fate) was not raised," the Kremlin spokesman said. He added that the Russian authorities have no point of view on whether Snowden should be granted Russian citizenship or extradited to the United States. "At the moment it is not among bilateral issues," Peskov said. Snowden, a civillian employee of the National Security Agency (NSA), in 2013 disclosed electronic spying methods being used by U.S. secret services, including the tapping of telephones of foreign leaders. In his attempts to escape persecution by the U.S. authorities Snowden asked more than 20 countries, including Russia, for political asylum. On Aug. 1, 2014, he was granted a residence permit and has remained in Russian territory since. In the United States Snowden is charged under two articles of the spying law. Each of the charges is punishable with a maximum of ten years in prison. U.S. Administration officials have said more than once they regarded Snowden as a traitor and had no intention of forgiving him, because he caused serious harm to national security.